At Belleza Med Spa, we specialize in removal of unwanted hair. 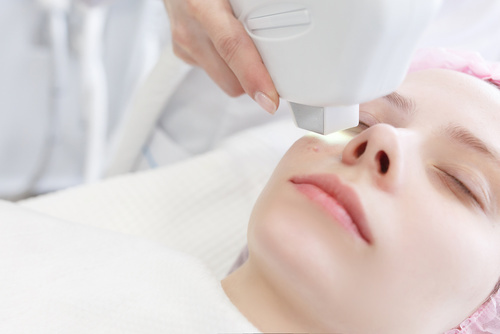 We offer the most effective solution for laser hair removal in Albuquerque. No matter size or color, Belleza Med Spa is the best in business for tattoo removal Albuquerque, Santa Fe, and in all of New Mexico! Imagine not having to worry about penciling your eyebrows every morning to make them look even and beautiful. Optimal exfoliation of thick, and stubborn layer of dead skin by delivering aluminum oxide crystals via its closed vacuum system. Albuquerque’s Premier Aesthetic Skin Care Practice. Belleza Med Spa LLC is the premier aesthetic skin care practice in Albuquerque and Santa Fe, New Mexico. At Belleza Med Spa, we are committed to providing the most comprehensive, noninvasive skin care on Albuquerque’s Westside. You will receive the highest quality of care from the best providers in the industry. 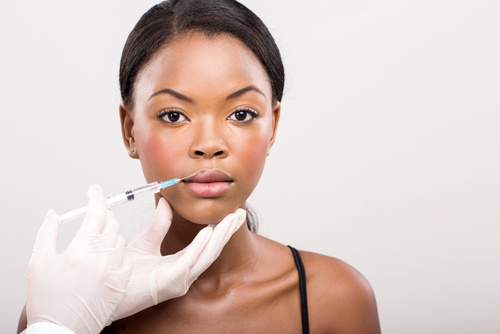 We provide cosmetic aesthetic treatments for both men and women of all ages. Belleza Med Spa is your Albuquerque skin care specialists, using Image Skin Care products to become the number one stop for skin care, Albuquerque! 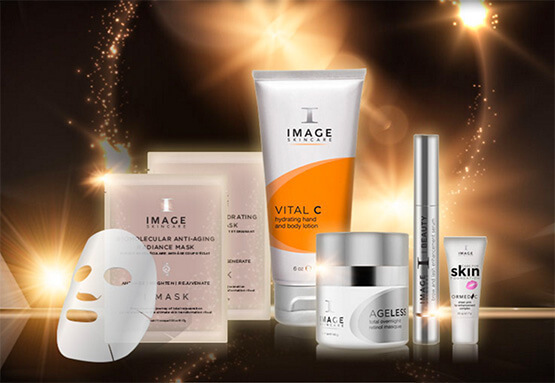 Image Skin care is a nationally recognized brand of high quality skin care. Image Skin Care is also approved and used in over 27 different countries around the world. All of the products from the Image Skin Care line are paraben free and their FDA-certified laboratory utilizes the most scientifically advanced formulas in today’s marketplace to create pharmaceutical-grade skin care products that give licensed physicians and estheticians the ability to offer professional treatments and products that yield unparalleled results. We’re also your home for microdermabrasion, Albuquerque! We, at Belleza Med Spa LLC, have created a professional atmosphere in our office with the specific goal to make you feel comfortable and confident in your treatment plan in a cozy and private setting. We don’t want you to feel as though you are in a cold, unfeeling, environment where your wishes are not being heard. 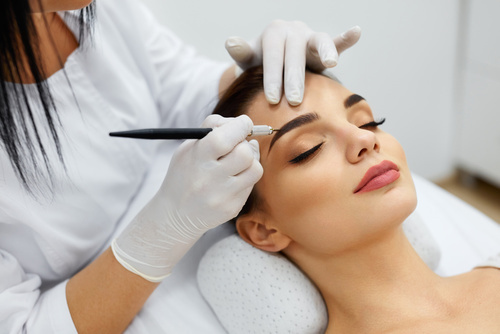 We are known for our conservative approach to the various treatments we offer in our office and are admired by our patients because we enhance natural beauty by following your own bone structure. We don’t push unnecessary products or treatments onto you!